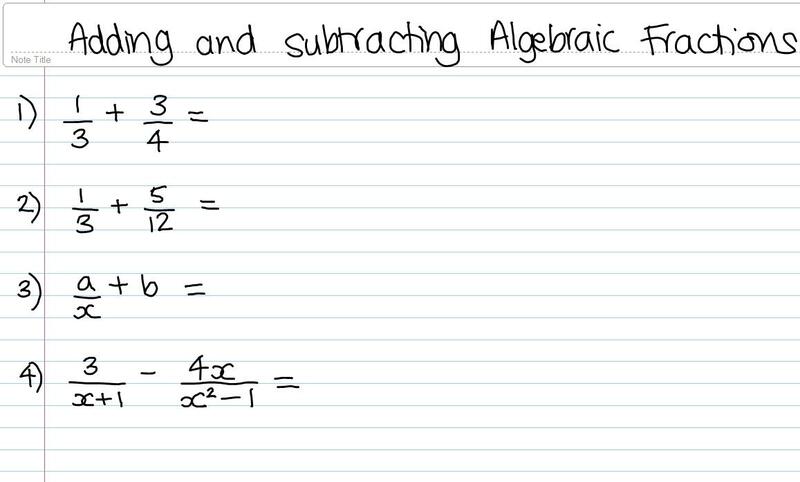 Addition and Subtraction of Algebraic Fractions – some examples to start the lesson with. 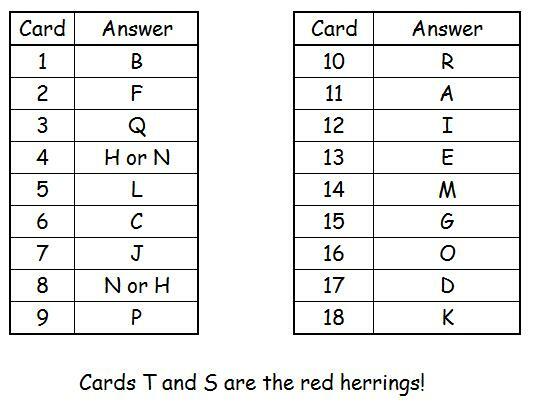 Trig Dominoes – 12 pairs of questions and answers on basic trig (finding sides and angles). The dominoes should form a continuous loop, so there are no start or finish cards. Designed for work in small groups. Formulator Tarsia 2.0 is a fantastic piece of freeware that enables you to make games for lessons to be more enjoyable. You can make jigsaws (of all different sizes and shapes), dominoes and sorting cards. It has been made by Hermitech Laboratory and can be downloaded from their website by clicking the link.